Aquaman Villains Explained: Who is Black Manta? 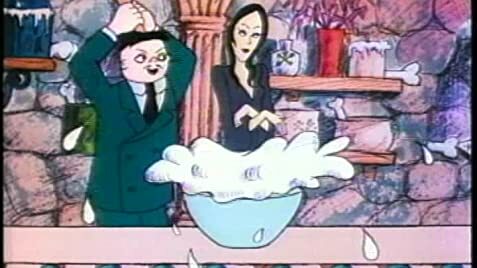 Cousin Itt in 'The Addams Family' 'Memba Him?! 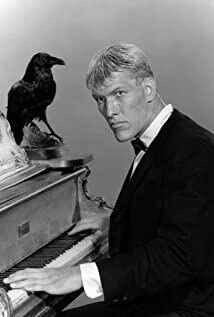 How much of Ted Cassidy's work have you seen?